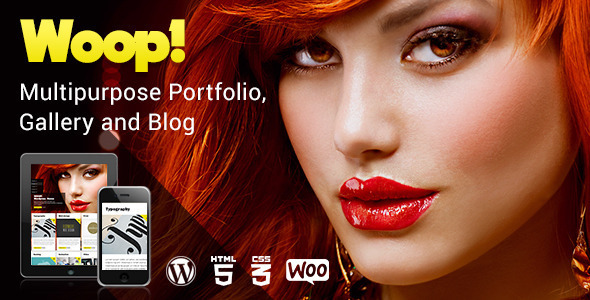 Woop is a creative portfolio, gallery and blog template. Easy to customise, clean and tidy code, HTML5, CSS3 and WordPress will create stable platform for using. There are tones of options to manage and modify and you can control every single aspect of the site. Everything is so simple that you don’t need any professional knowledge to set it up. The site works perfect for all kinds of devices, no meter what you use. Showcase your work brilliantly on a computer, tablet or mobile phone. Woop is chameleon .The color option will give you the possibility to change entire interface with only few clicks. Everything is up to you! You are also able to choose your own type of gallery. We prepared 7 options for how a gallery will be displayed in your post. Masonry gallery: Display all kinds of images in professional way, without worries about size and proportions of images. All pictures will be suitable for this gallery. Polaroid Slider gallery: Stylish, fancy and glamorous. Every time when you visit this type it will look different. Drag and drop option gives you the possibility to move pictures anywhere without viewing it. Polaroid Parallax: Enjoy the world of 3D motional gallery. Polaroid Gallery: For those who are just got tired of simple galleries. Use this gallery as modern and stylish view of your photo art. Classic Gallery: For those who enjoy old classic style. Always modern, stylish and real. Responsive Gallery: This gives a nice tight image gallery that perfectly responds to various windows sizes. Fullscreen Slider: Stylish gallery with full view of all of your pictures. You can coordinate your images in the right part of the screen with modern slider. Anyway pictures will take attention of anyone. 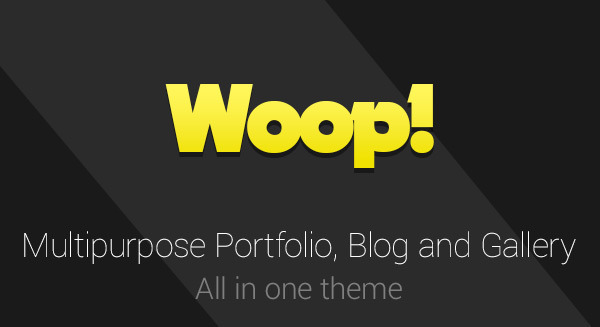 Woop is also personal Blog Theme with totally configurable and easy to use options. 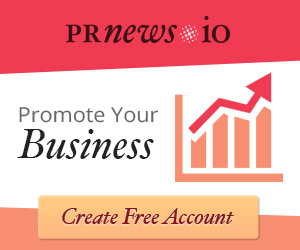 For all active bloggers and people who would like to have a blog. You can have few modern posting formats. 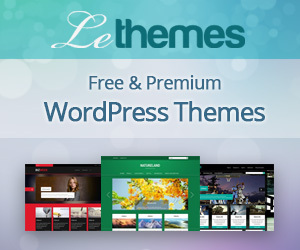 It was specially designed for easy customization and it’s for those, who want to make their blog posts for a second. Make the whole world follow you. We created Woop Portfolio in simple and stylish way. You can publish your art; share your experience with the whole world. We made some options in displaying your posts. So we sincerely hope everyone will be satisfied with our choices. You can comment, receive comments from followers and easy make posts with one click. 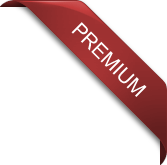 One more option which we have provided for you is Coming Soon Page. All users will know when your site is going to be online.